Ideal for diehard fishermen. 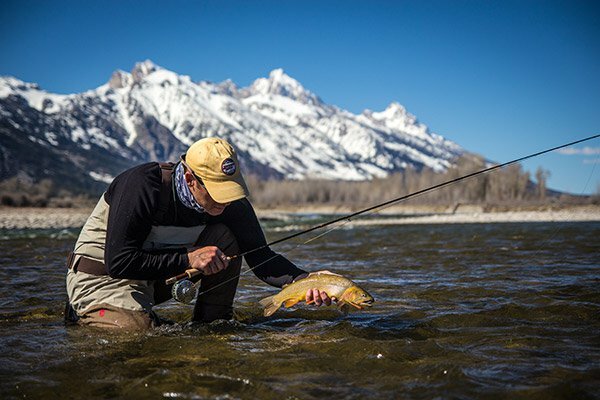 You’ll meet between 7 and 8 a.m., usually at the Grand Teton Fly Fishing shop. 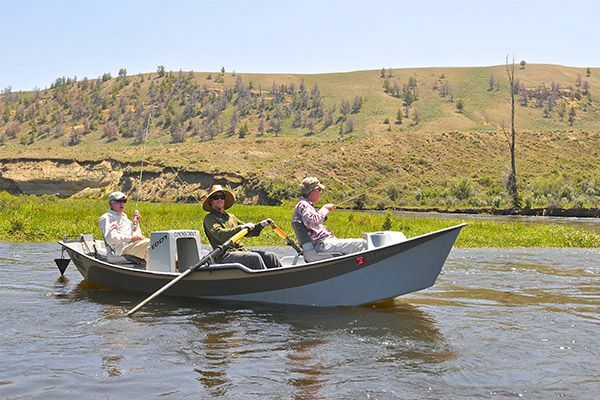 Expect a 20-45 minute drive to the put-in for the Snake River and one hour or more to other destinations like the Green River, New Fork River, or Salt River. 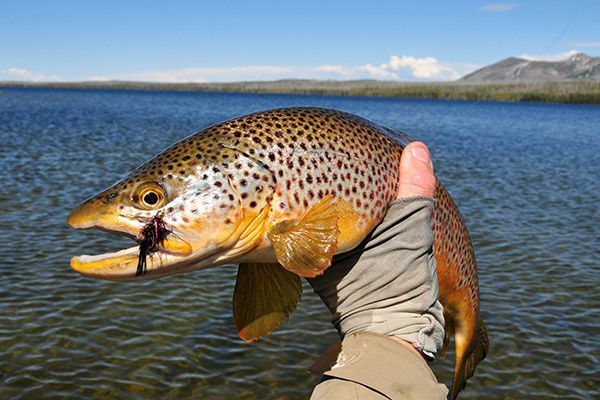 After 3.5 hours of world-class fishing and instruction, you’ll break for a 30-minute-or-so nutritious lunch provided by Grand Teton Fly Fishing (please inform us of any special dietary needs.) Afternoon fishing continues until action slows or guests have had their fill. 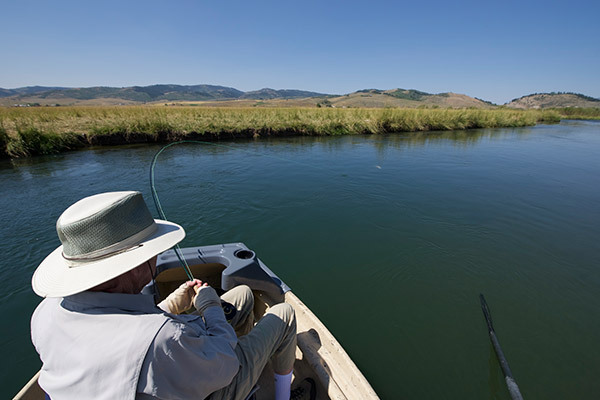 Most people are done by 3:30 or 4 p.m., but guides will stay later if the fish are cooperating and you’re still happy. You’ll probably be off the water by 5 p.m. and return to the meetup by 6 p.m. Call 307-690-0910 to book a trip that fits your skill level, desires, and schedule. Or click on the available options below to find your perfect float.